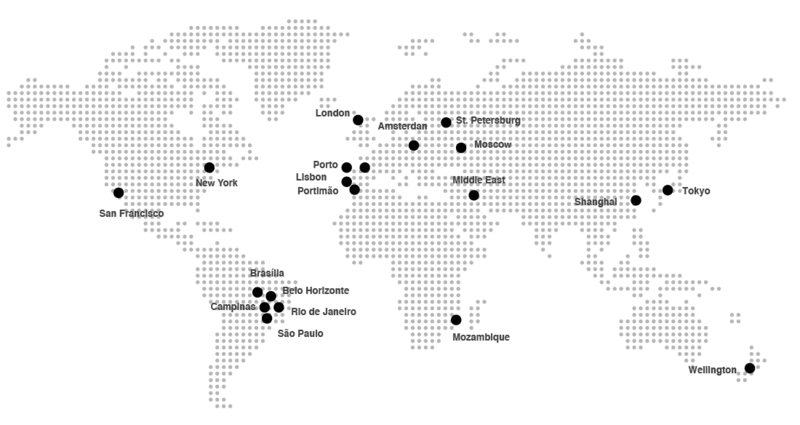 2016: the year of the worldwide recognition of TOMI Lisbon network! 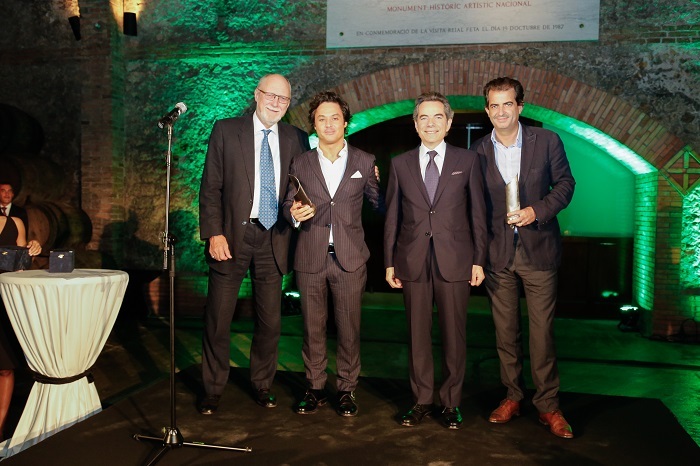 TOMI WORLD and MOP won the “Technical Innovation Award” for the conception and implementation of the TOMI Lisbon network. This is the highest innovation award in the industry, delivered by FEPE International. TOMI actively promotes social causes worldwide. Last year, just in Lisbon, TOMI supported the causes of entities such as Amnesty International, the Food Bank, Portuguese Institute of Oncology, Red Nose Operation, Re-Food, among others. 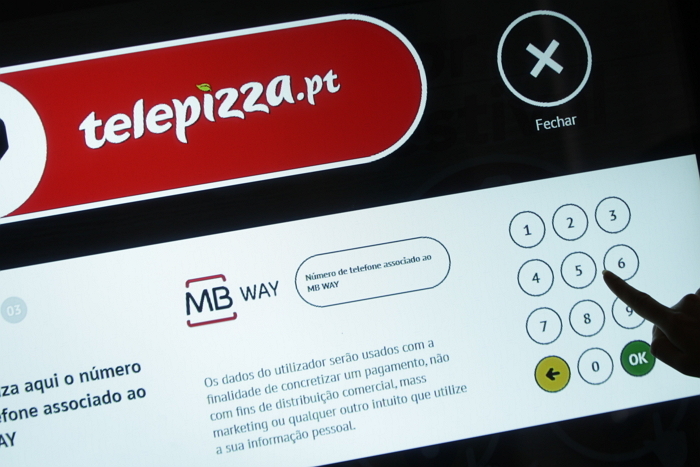 TOMI PAY was one of the new features developed in 2016: a cashless solution that allows people to make a payment order on TOMI, through the MBWAY system by SIBS. 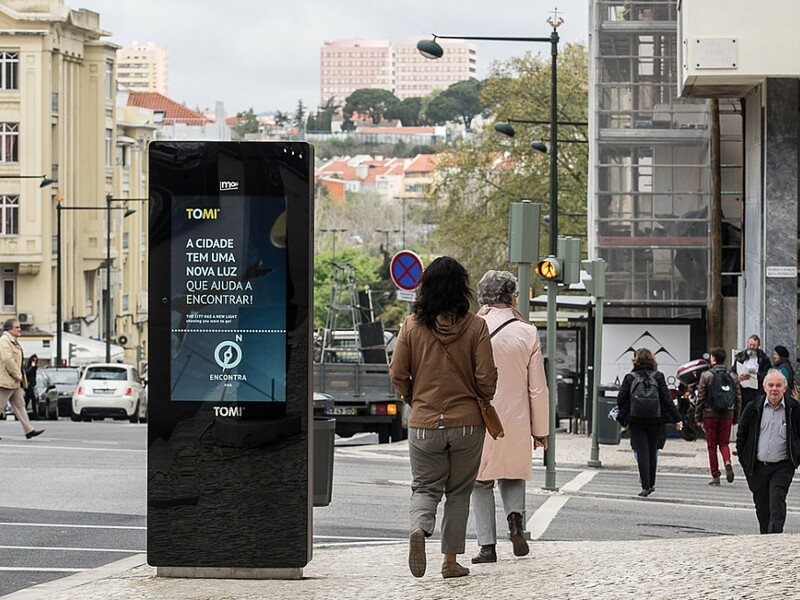 This feature may be available at any moment in all the devices in the city, allowing TOMI users to purchase all kinds of goods and services from any public or private entity. TOMI improved its usability in 2016: whenever a user searches an item in “Events” module, TOMI shows some recommendations from the directory, such as spots “Where to Eat” and “Where to Sleep” near that event.Enjoying the city has never been easier! At the beginning of 2017, we introduce a new feature: the TOMI SOUND KIT! It is available in all networks, and improves the usability by generating sounds when users interact with TOMI devices. The interactions with the “Search” module registered an increase of 8% over the last year, compared to 2015. This module, a directory that aggregates information about all the city’s spots in several categories, was the one that grew the most in terms of percentage of interactions. 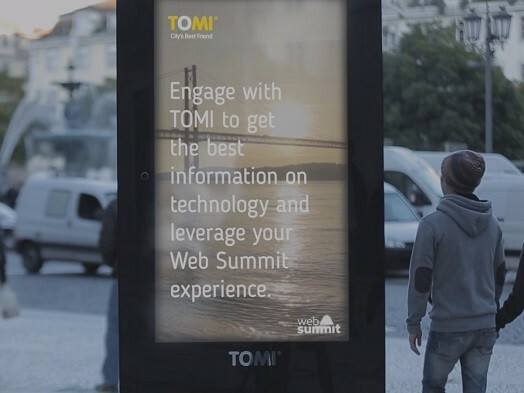 The first TOMI arrived in Lisbon in 2014. 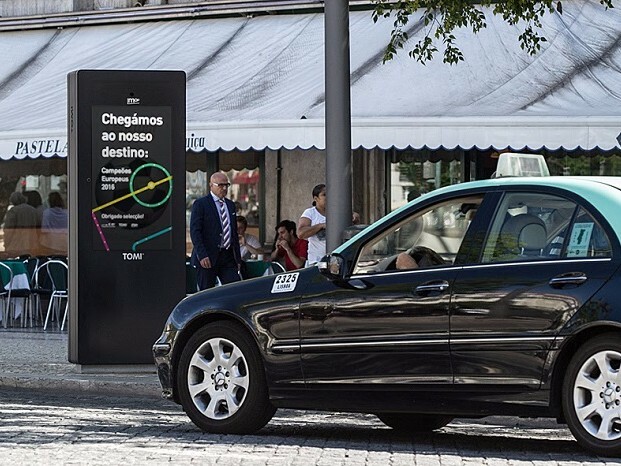 Since then, the network has grown, and in 2016 two more important locations have won a best friend: Cais do Sodré and Avenida António Augusto Aguiar. In 2016, Lisbon hosted the biggest technology event in Europe! TOMI registered 82293 interactions, helping the city to welcome the many participants of the event. Queries in the “where to eat” category accounted for more than 40% of the interactions in the “Search” module, and TOMI sent 2348 photos during the four days of the summit. #At Euro2016 Rossio won 1st place! TOMI in Rossio square was the champion of the interactions during the European Football Championship! 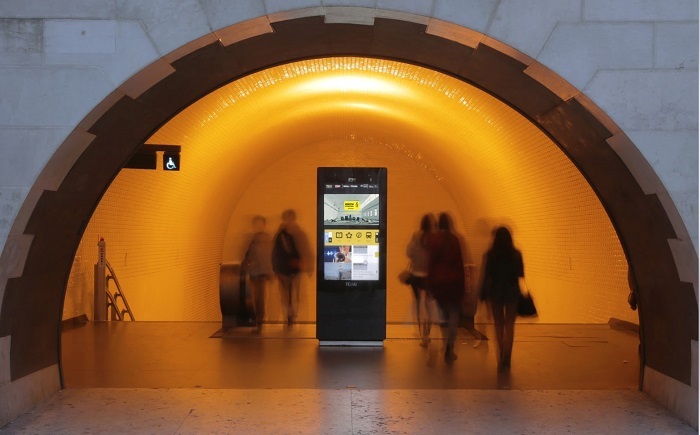 This device was the major contributor to the growth of 50% of interaction time in Lisbon network during the competition. The city went out to support our Football National Team and TOMI registered that enthusiasm: “Search” module queries in the “where to eat” category increased by 25% in the period of the event.